By Alistair Reign, January 20, 2016. Alistair Reign News Blog. The Islamic State are trying to create 'a state that does not recognise the previous borders of Iraq or Syria,' said Dr. Anne Aly, a Research Fellow at Curtin University. (Photo/source: Daily Mail Australia). 3,855 civilian men, women, youth, children and babies were killed. 7,056 civilians have been critically wounded, disfigured or disabled for life. The UN acknowledges that the actual figures could be much higher than those documented, and about half of these deaths took place in Baghdad. “The violence suffered by civilians in Iraq remains staggering,” the report states. “The so-called ‘Islamic State of Iraq and the Levant’ (ISIL) continues to commit systematic and widespread violence and abuses of international human rights law and humanitarian law. “During the reporting period, ISIL killed and abducted scores of civilians, often in a targeted manner,” the report notes. others have been abducted or killed on the pretext of aiding or providing information to Government security forces. throwing people off the top of buildings. There are also reports of the murder of child soldiers who fled fighting on the frontlines in Anbar. Information received and verified suggests that between 800 and 900 children in Mosul had been abducted by ISIL for religious education and military training. including militia and tribal forces, popular mobilization units, and Peshmerga. unlawful killings and abductions perpetrated by some elements associated with pro-Government forces. “Some of these incidents may have been reprisals against persons perceived to support or be associated with ISIL,” the report explains. “Moreover, as civilians move around the country, fleeing violence, they have continued to face Government restrictions on their ability to access safe areas. others have been forcibly expelled. Furthermore, the discovery of a number of mass graves is documented in the report, including in areas regained by the Government from ISIL control, as well as mass graves from the time of Saddam Hussein. Abu Bakr al-Baghdadi is the leader of the Islamic State of Iraq and the Levant, also known as ISIS or Daesh, an Islamic extremist group in western Iraq, Libya, northeast Nigeria, and Syria. He has been proclaimed by his followers to be a caliph. (Photo: Daily Mail}. One of them uncovered reportedly contains 377 corpses, including women and children apparently killed during the 1991 Shi’a uprisings against Saddam Hussein in the east of Basra. 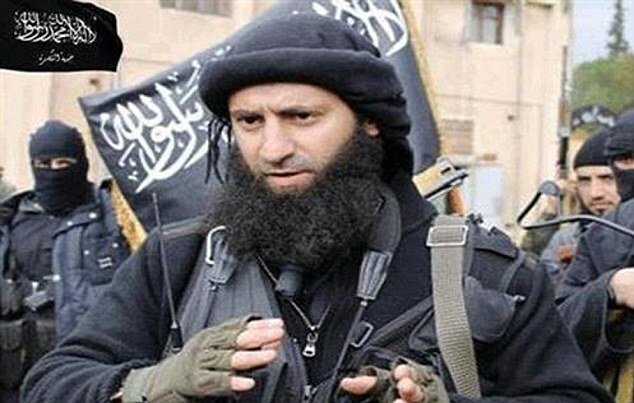 The murderous group, which now has around 50,000 fighters in Syria and 30,000 in Iraq according to August 2014 figures from the Syrian Observatory for Human Rights, until recently used the full Arabic name Al-Dawla Al-Islamiya fi al-Iraq wa al-Sham – the Islamic State of Iraq and al-Sham. 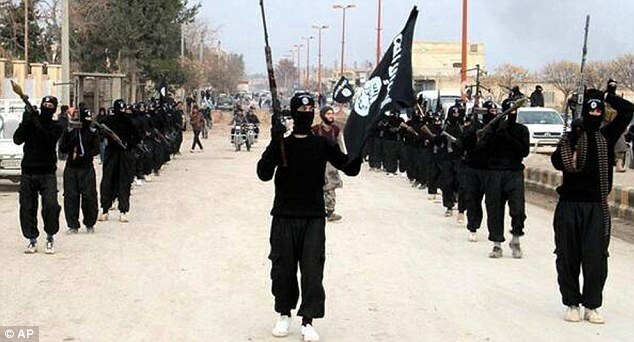 In June 2014, the terror group declared a caliphate – an Islamic state led by a supreme religious and political leader – and began using the simplified name ‘Islamic State’. “so that all Iraqis displaced by violence can return to their homes in safety and in dignity and that affected communities can be re-established in their places of origin. “Even the obscene casualty figures fail to accurately reflect exactly how terribly civilians are suffering in Iraq. “This report lays bare the enduring suffering of civilians in Iraq and starkly illustrates what Iraqi refugees are attempting to escape when they flee to Europe and other regions. This is the horror they face in their homelands,” the High Commissioner said. Reference: United Nations News Centre.